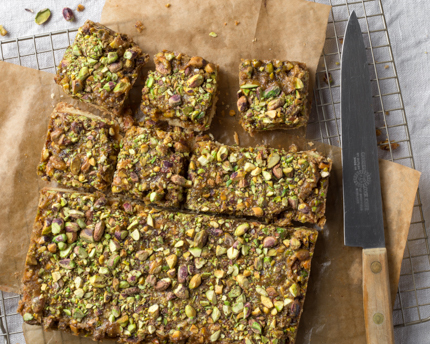 Melt-in-your-mouth shortbread forms the base of this rich and delicious bar, and crunchy, green pistachios and sweet, gooey caramel make up the topping. Together, it’s a taste you just can’t get enough of. Whether you’re looking for a festive addition to your holiday baking tray or just a sweet treat during the day, these bars will be sure to please. 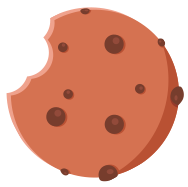 Preheat oven to 375ºF (190ºC). 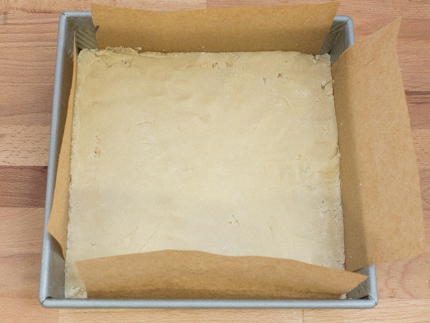 Grease and line a 9 x 9 inch (23 x 23 centimetre) baking pan with parchment paper, leaving a 2-inch overhang on the sides (for easy unmolding). In the large bowl of a stand mixer, beat the butter with the Redpath® Granulated Sugar, pure vanilla extract, and salt until light and fluffy. Sift the flour over the butter mixture. Using a wooden spoon, incorporate the flour into the butter mixture until just combined. The mixture will be crumbly; use your hands to knead a few times until the dough comes together in a ball. Press the shortbread dough into the prepared pan in an even layer. Refrigerate until the shortbread is set; about 30 minutes. Bake until the shortbread is light golden; about 20 to 25 minutes. The shortbread may be under baked at this point, but that is fine since it will be baked longer with the topping. Remove from the oven and allow to cool slightly. 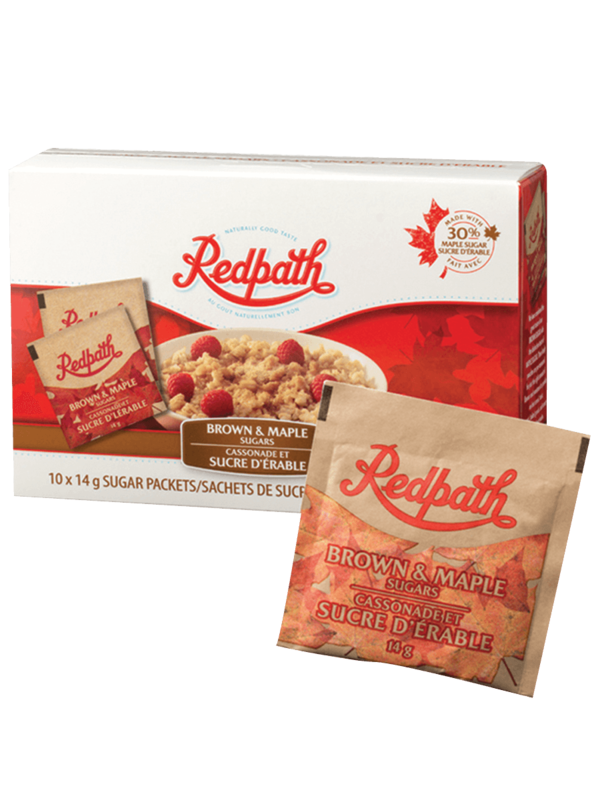 Combine the Redpath® Dark Brown Sugar, heavy cream, and butter in a heavy-bottomed saucepan. (how to 2) Set over medium heat and stir with a wooden spoon until the butter is melted and the mixture has come to a simmer. Continue to simmer without stirring until the sugar is dissolved and the mixture is bubbling; about 5 minutes. Bake until the topping is just set; about 8 to 10 minutes. Allow to cool completely in the pan on a rack. Before cutting the bars, run a knife around the edges of the pan to loosen. Lift out of the pan to a cutting board and cut into bars. Substitute the pistachios with any of your favourite nuts, like peanuts, almonds or pecans. Completely cooled bars can be stored in an airtight container and placed into the freezer for up to 3 months.